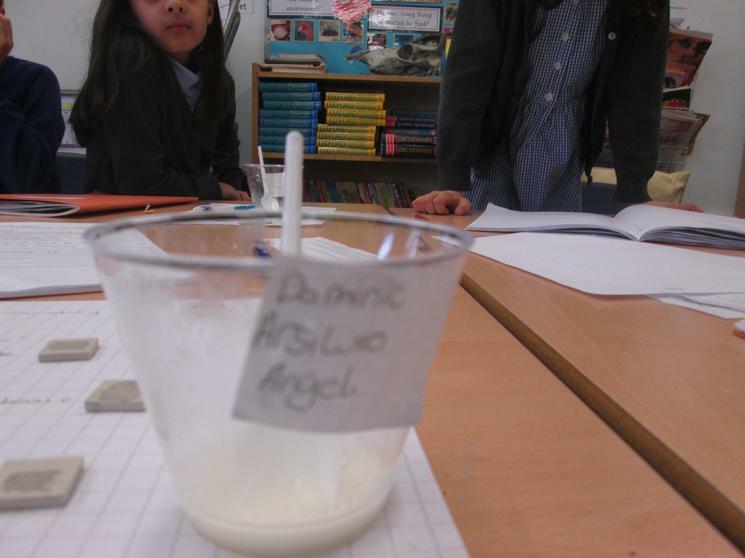 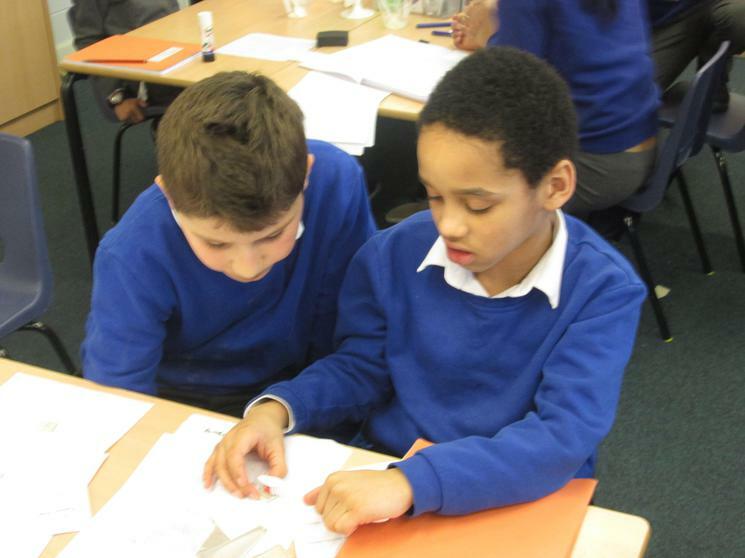 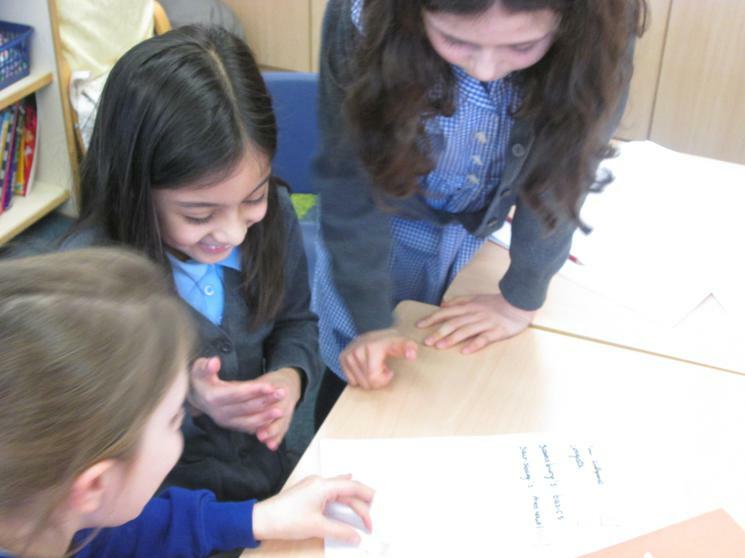 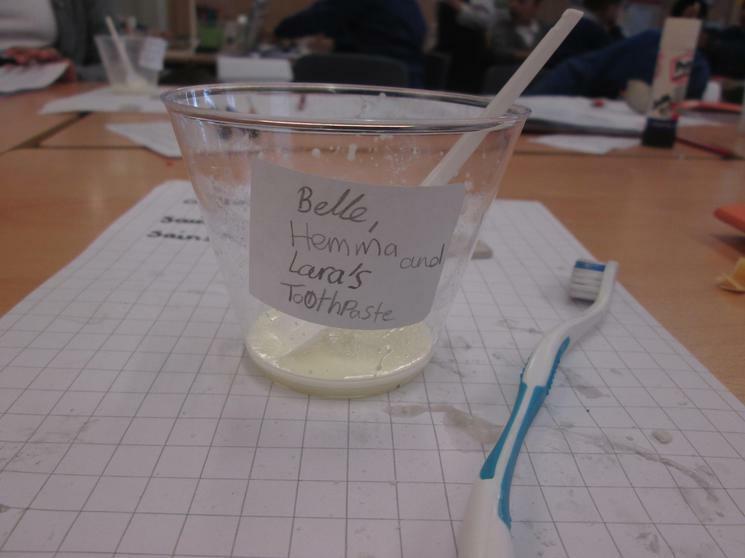 Toothpaste - I can investigate the invention of toothpaste. 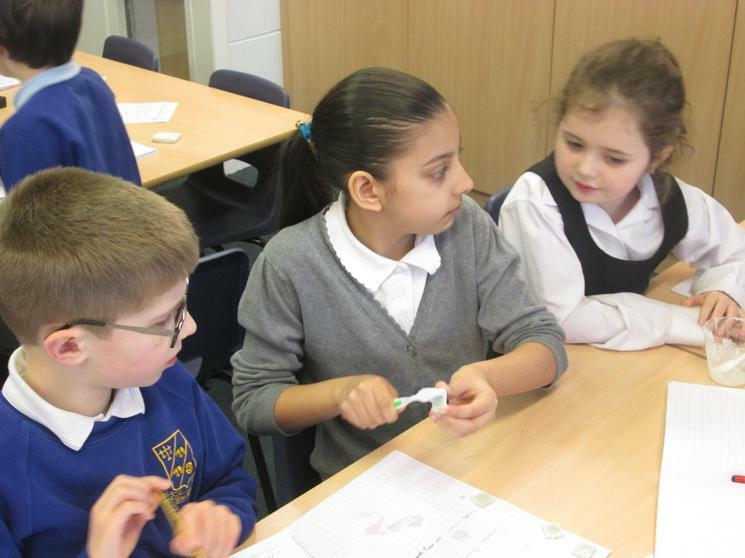 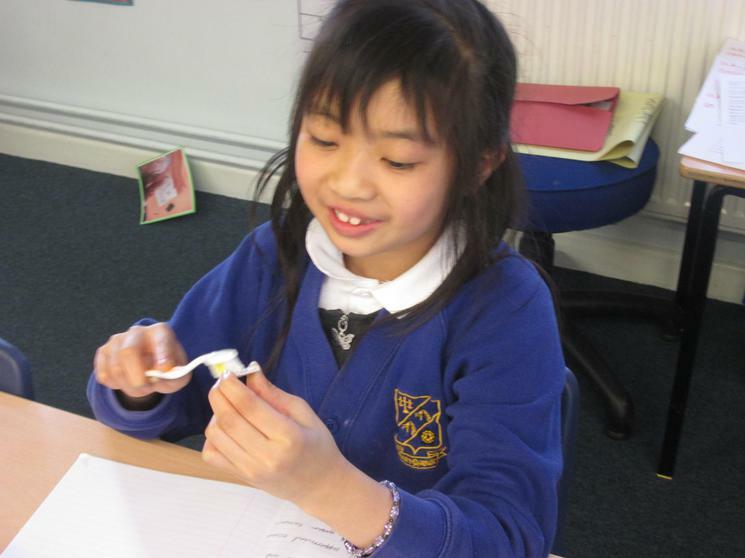 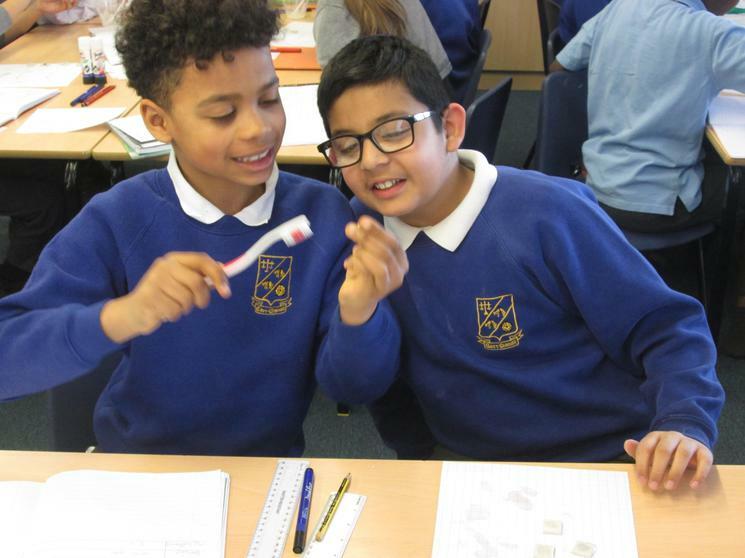 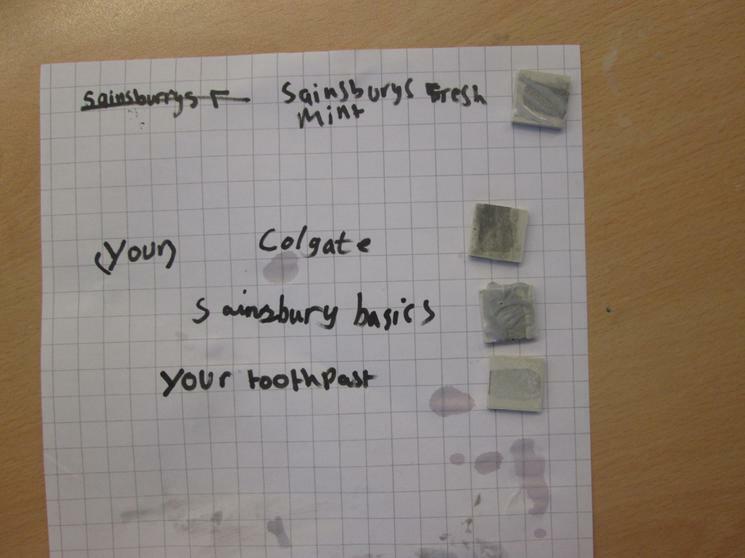 We identified the different types of teeth in humans and their functions by finding out about the invention of toothpaste. 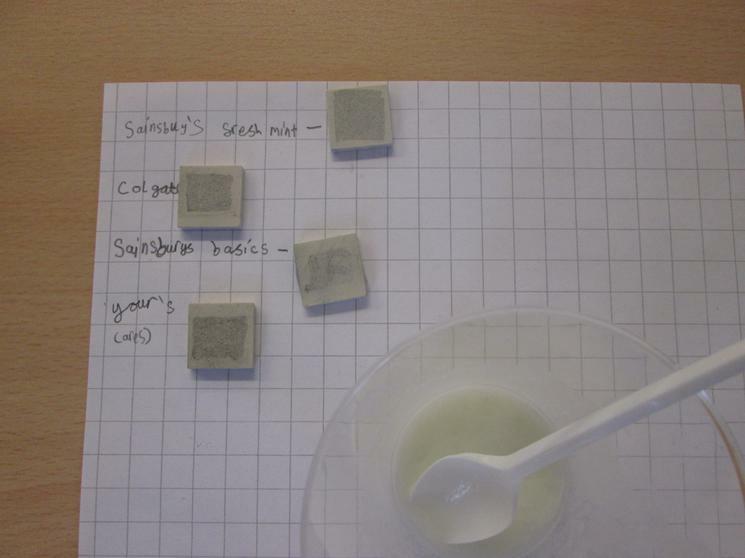 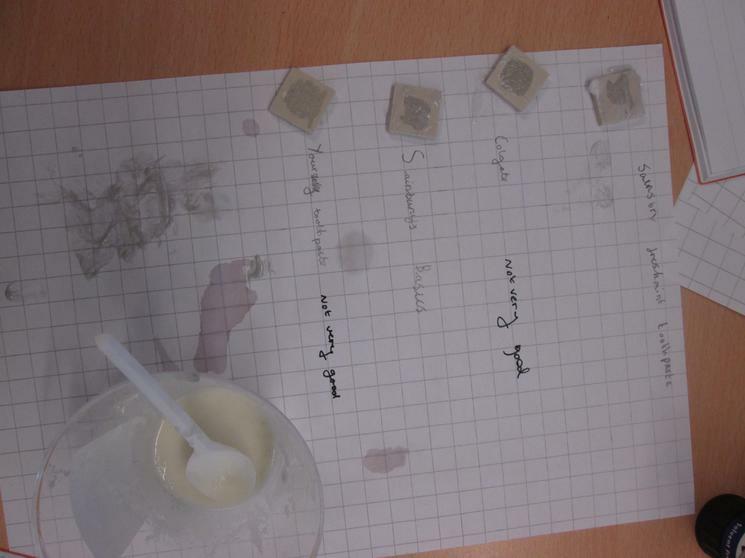 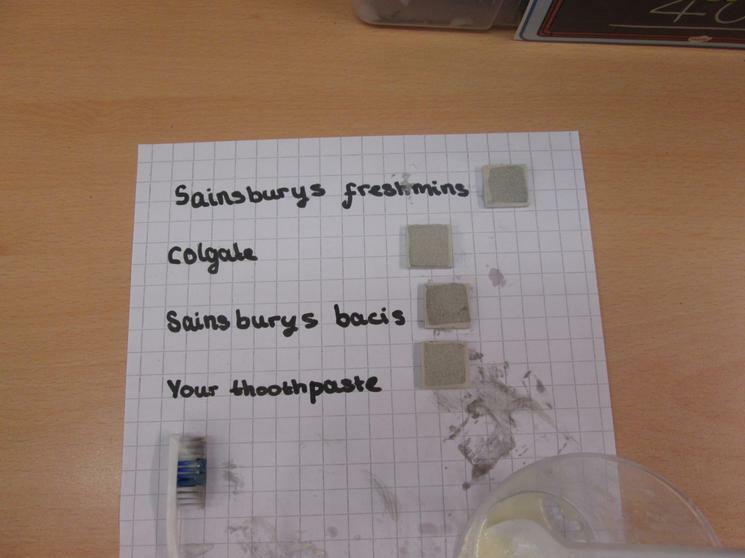 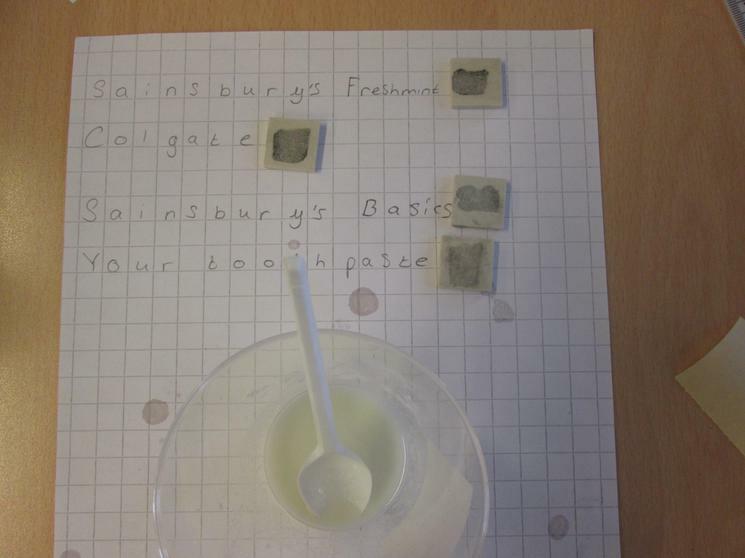 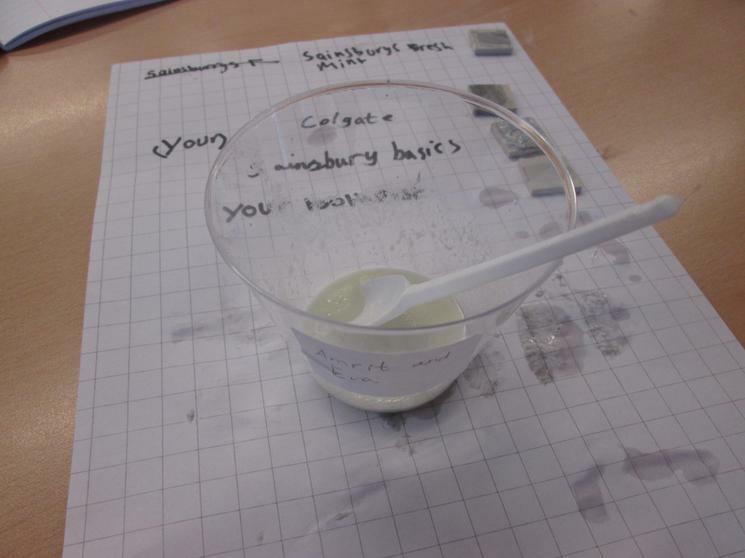 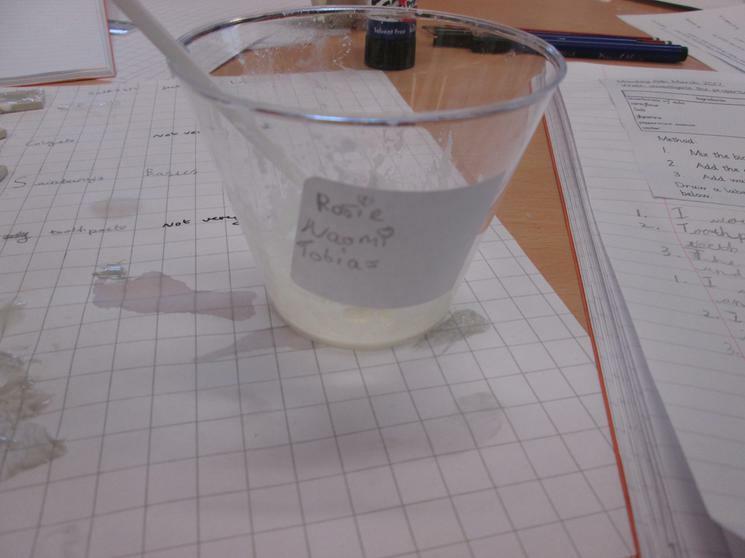 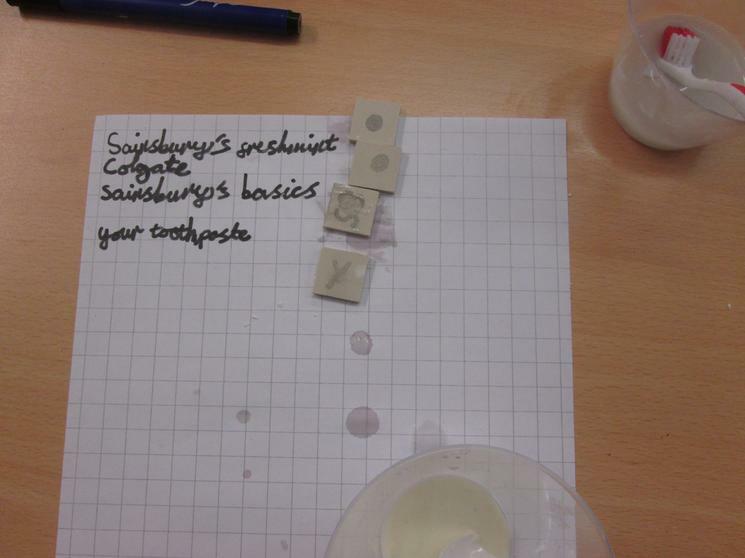 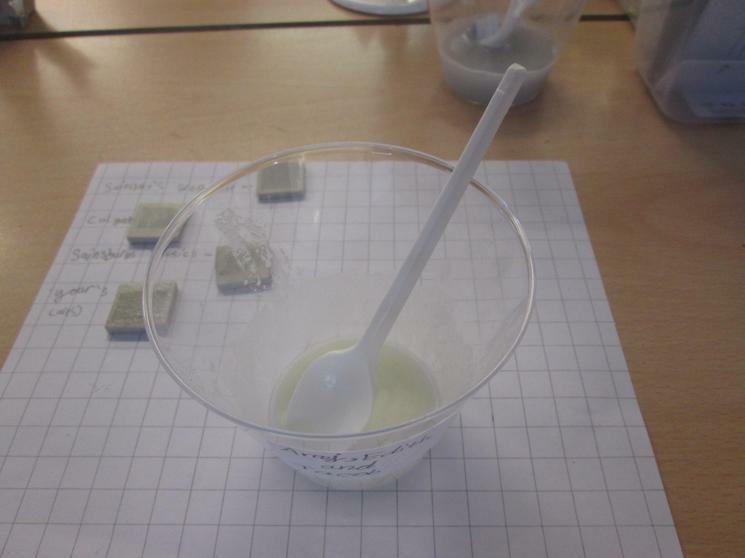 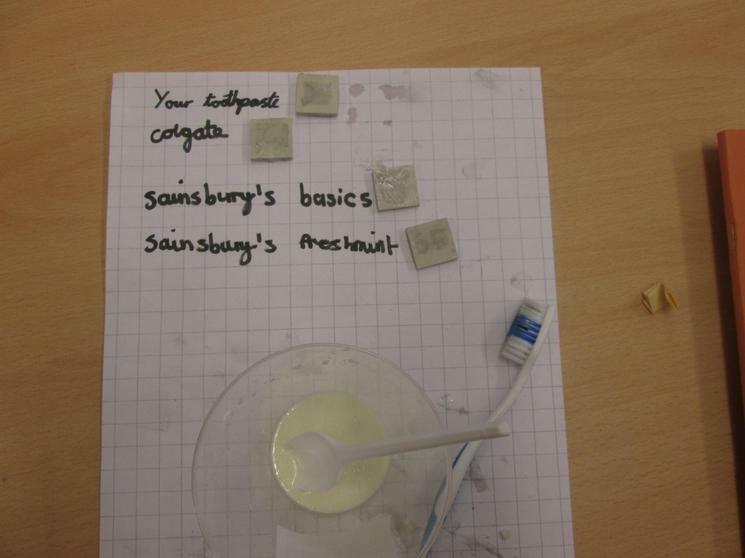 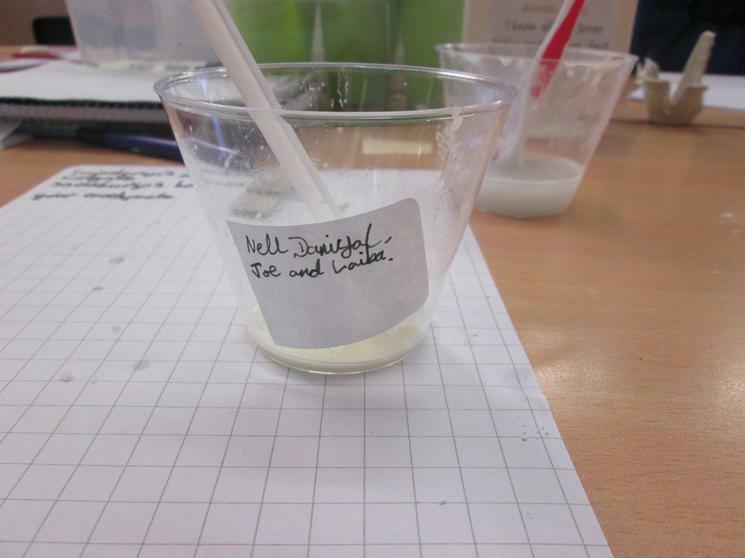 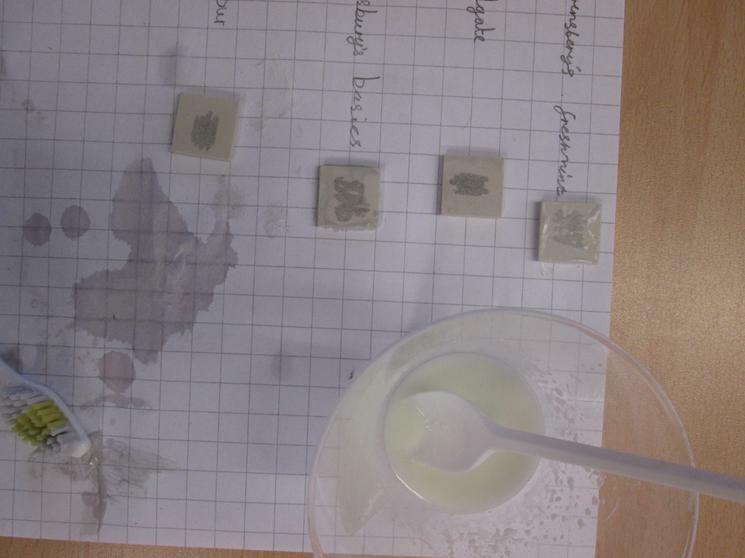 We made our own toothpaste and compared this to a range of leading brands. 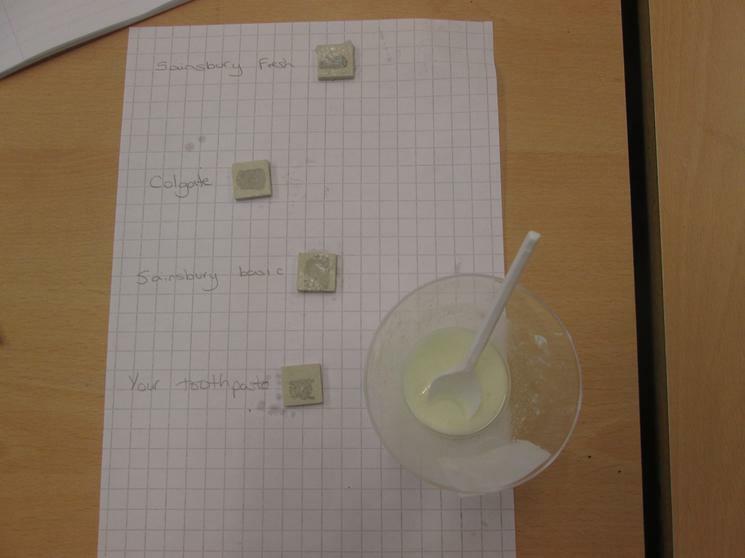 We used scientific evidence from our comparative tests to make conclusions. 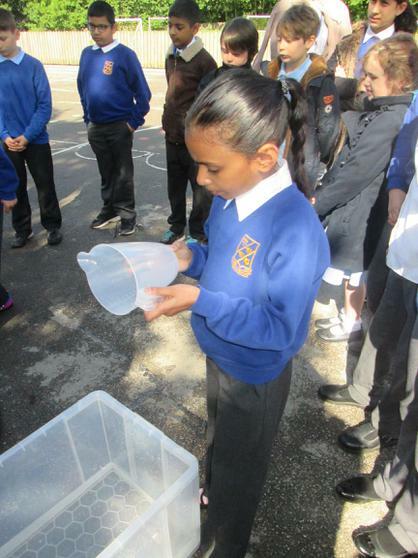 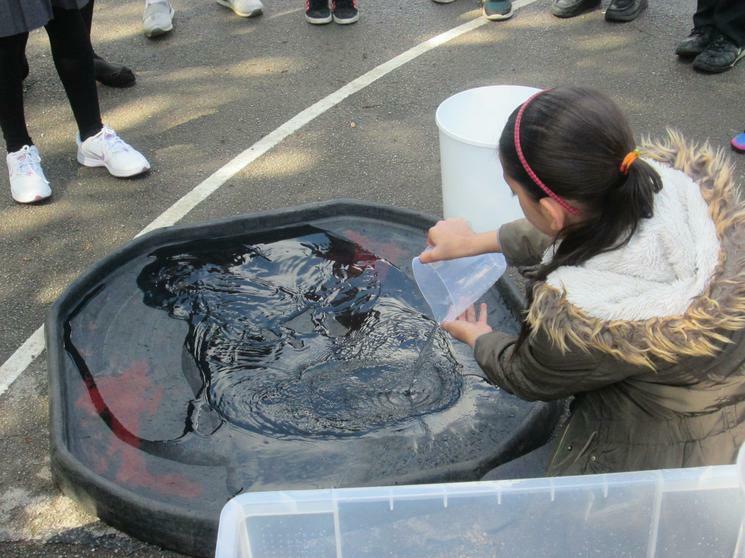 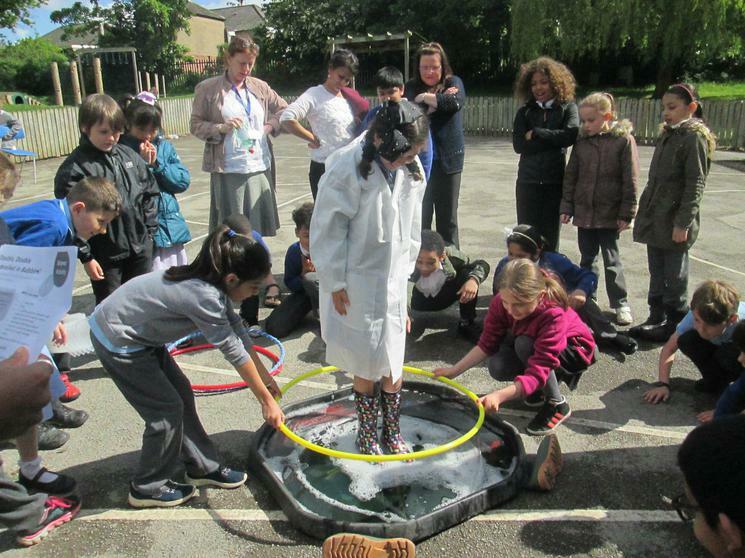 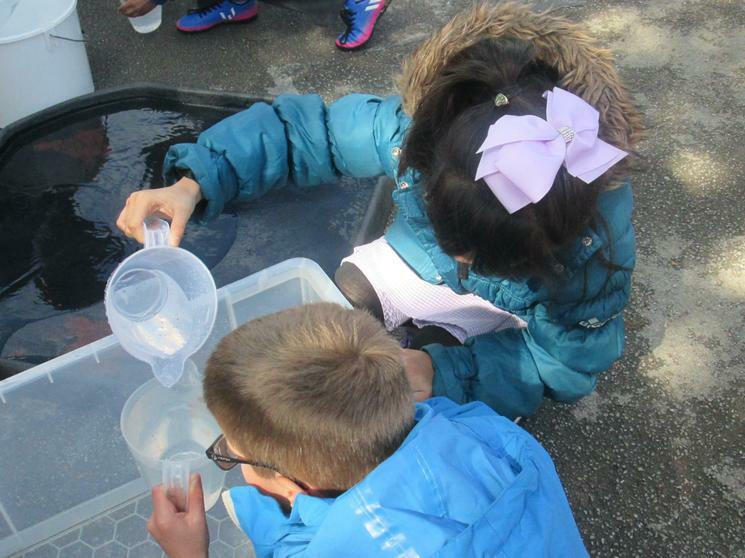 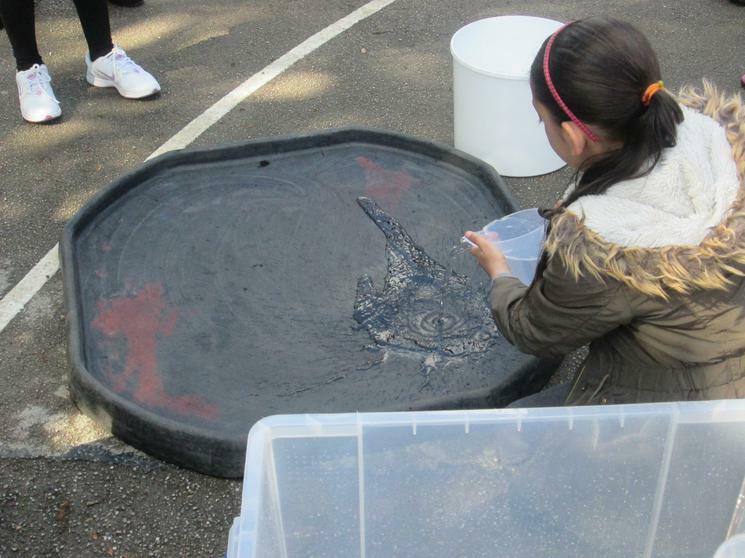 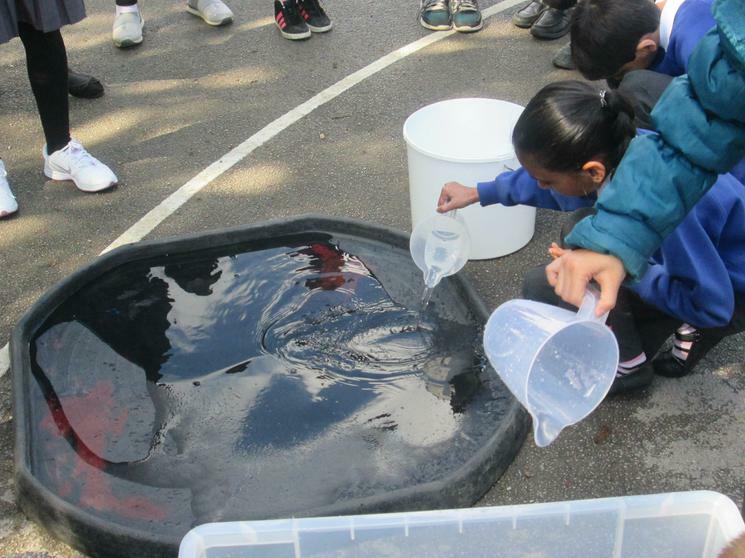 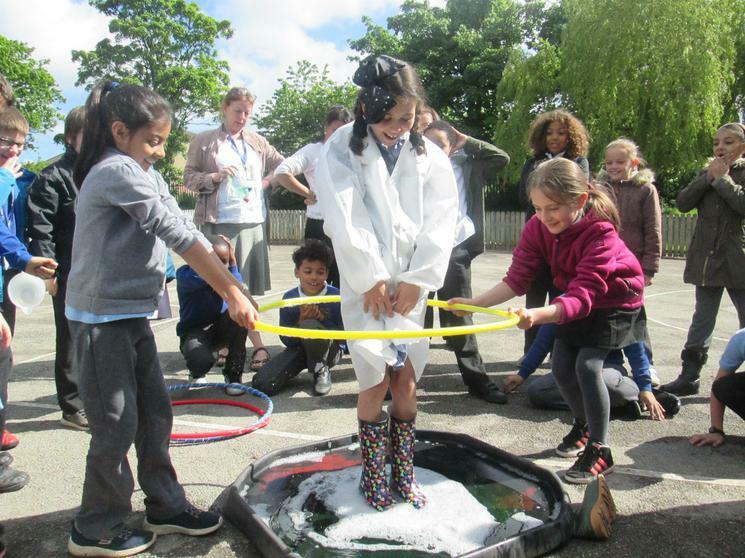 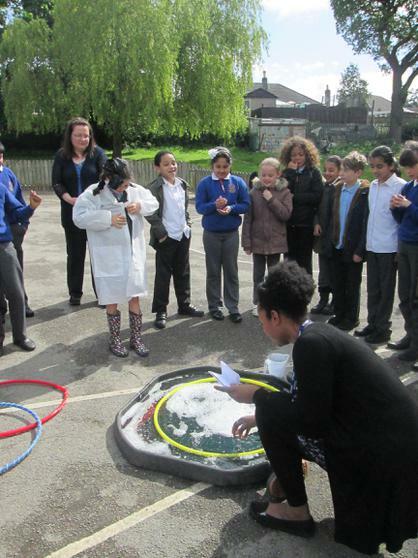 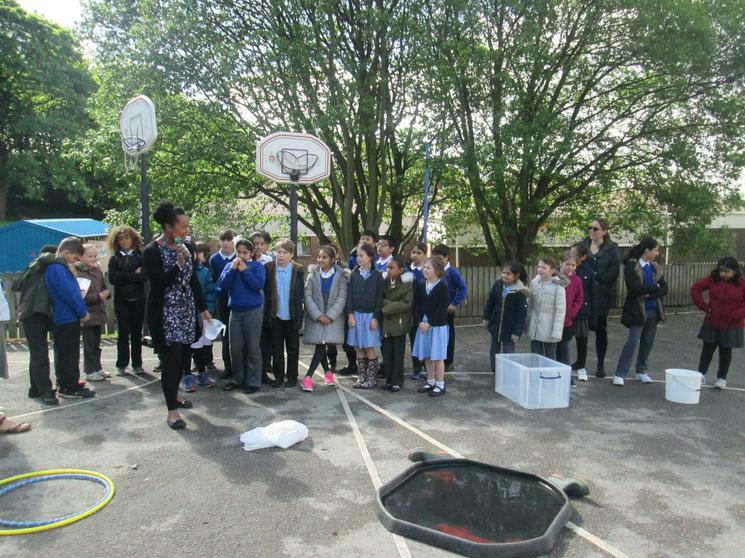 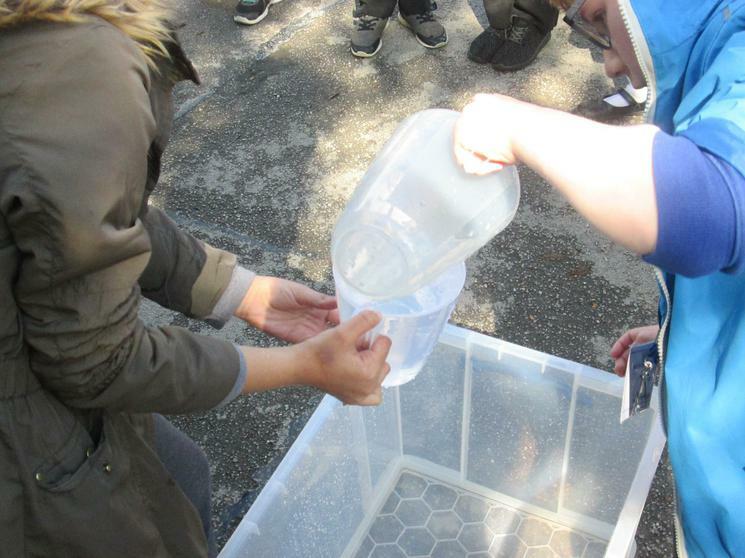 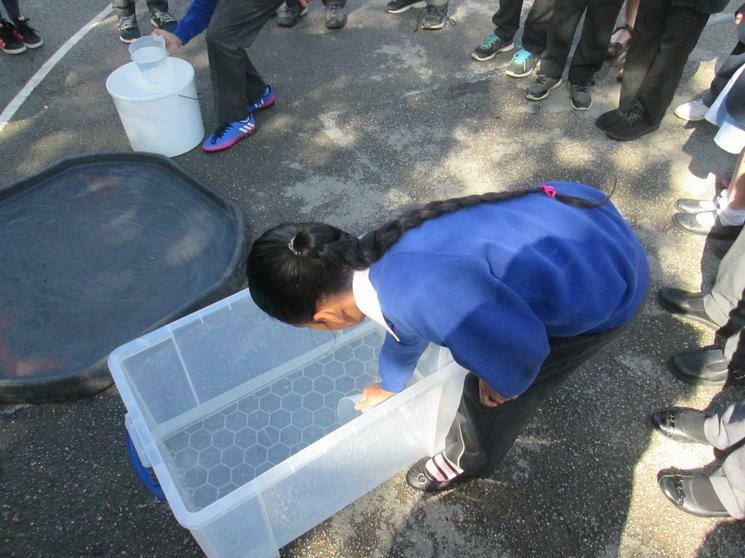 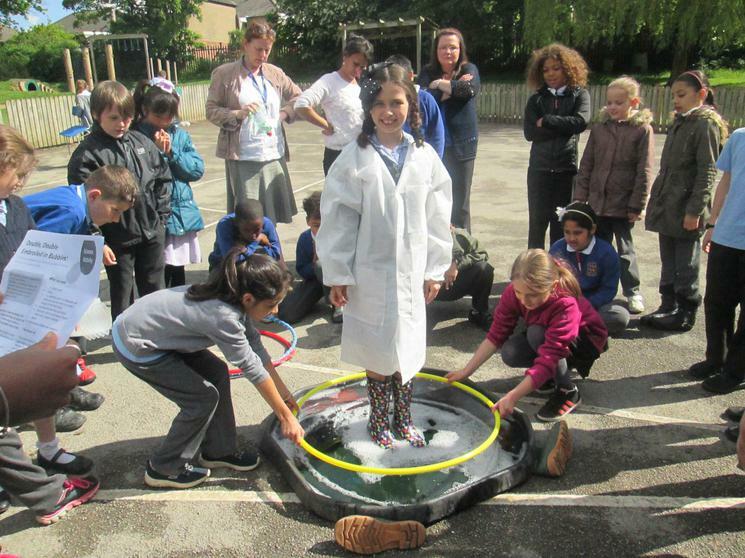 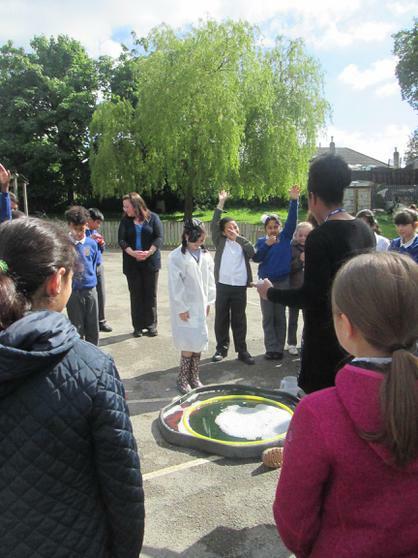 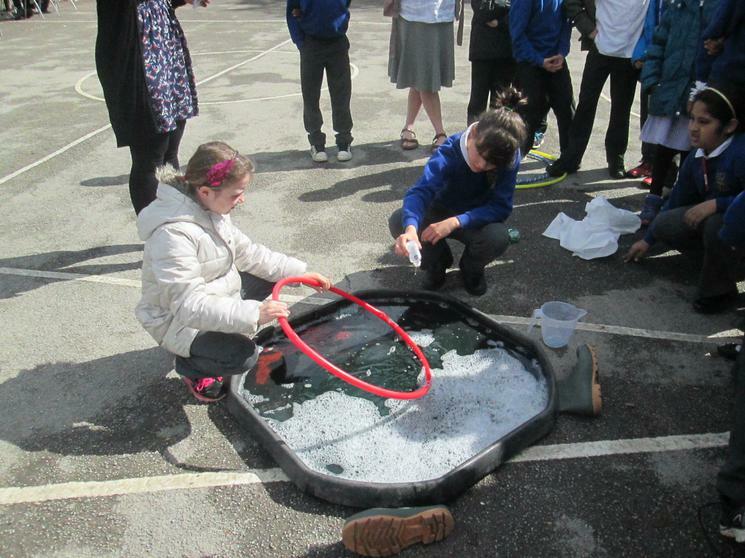 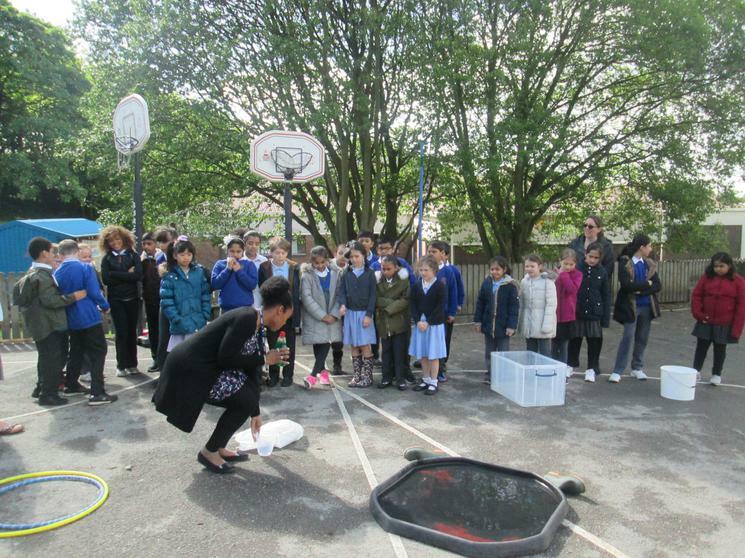 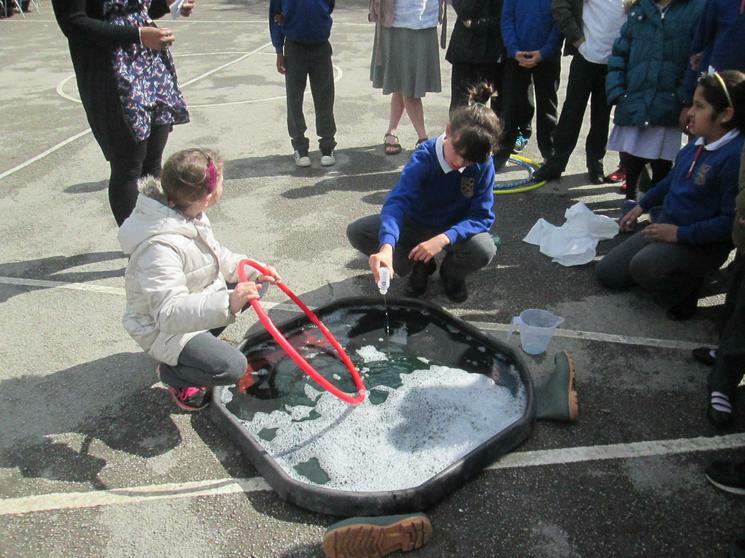 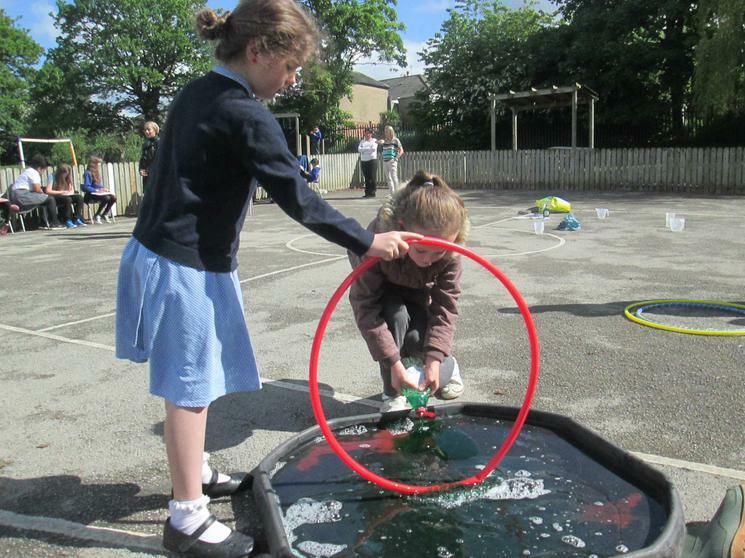 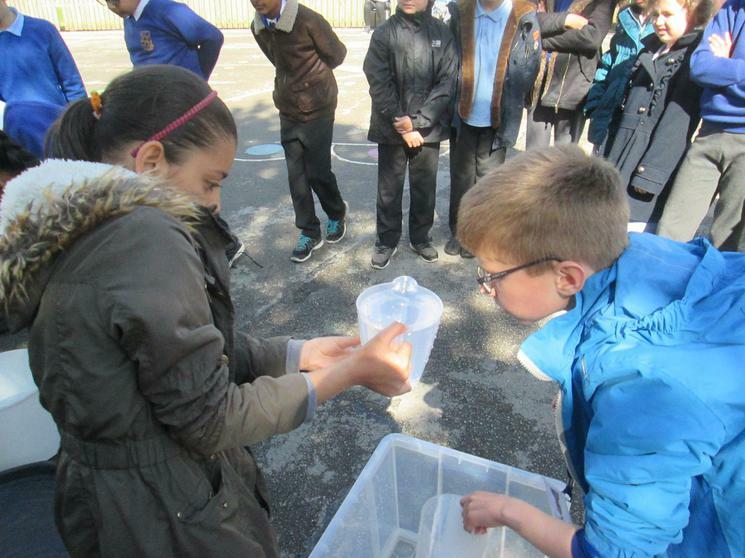 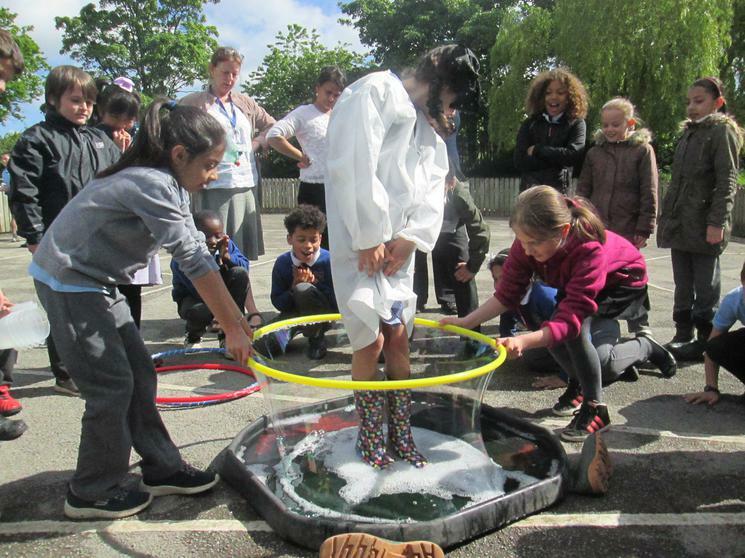 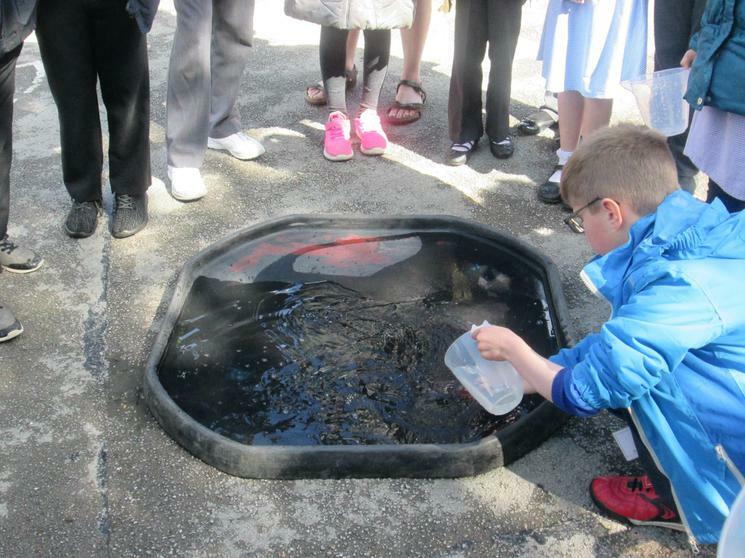 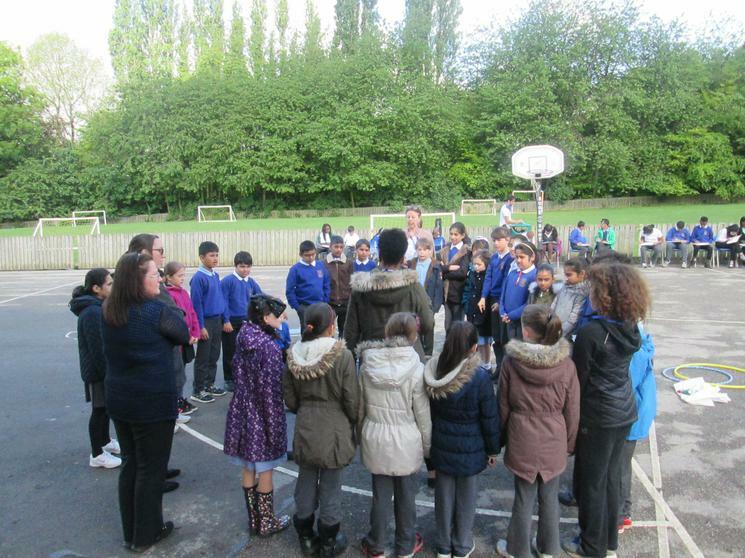 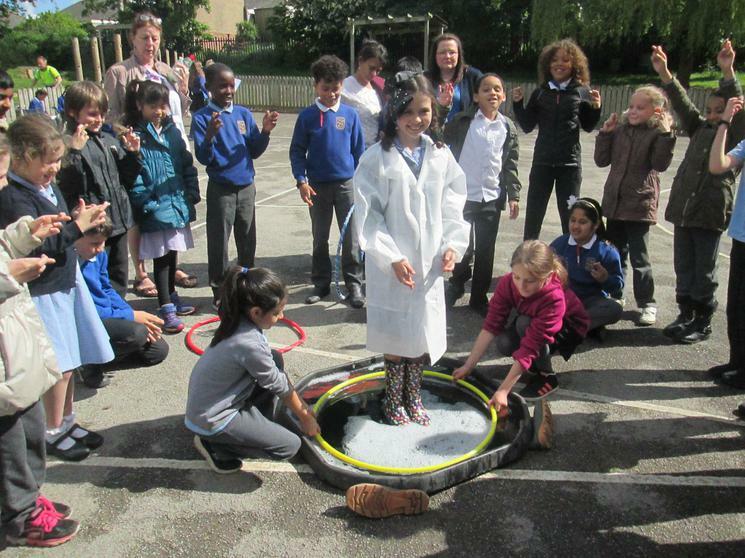 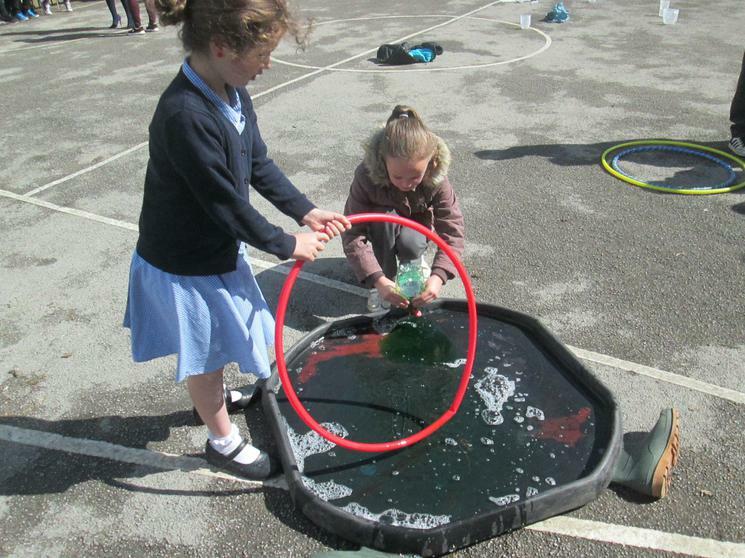 Bubbles - Can you enclose a person in a bubble? 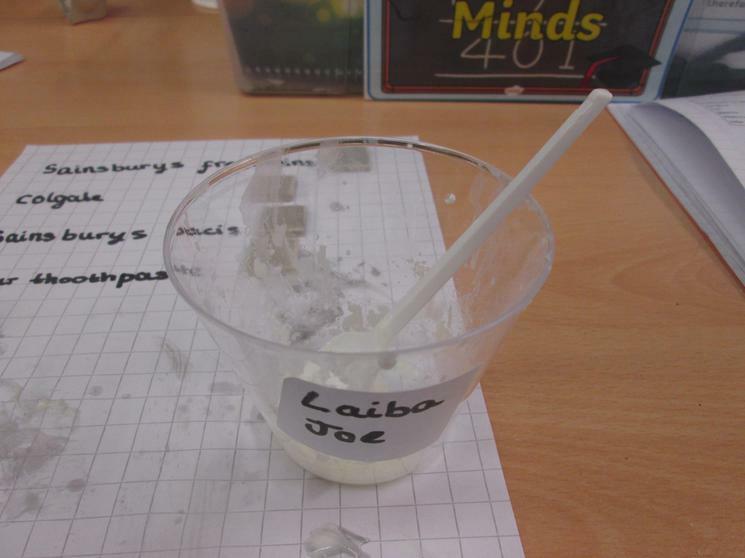 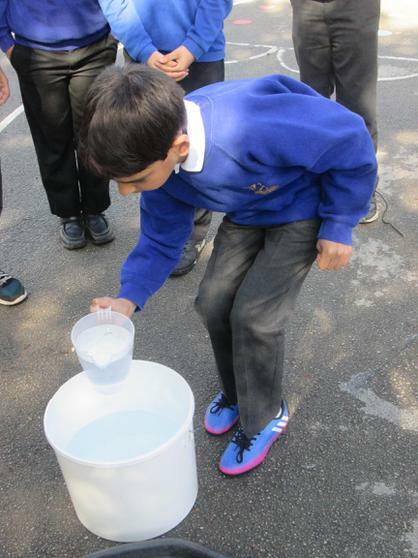 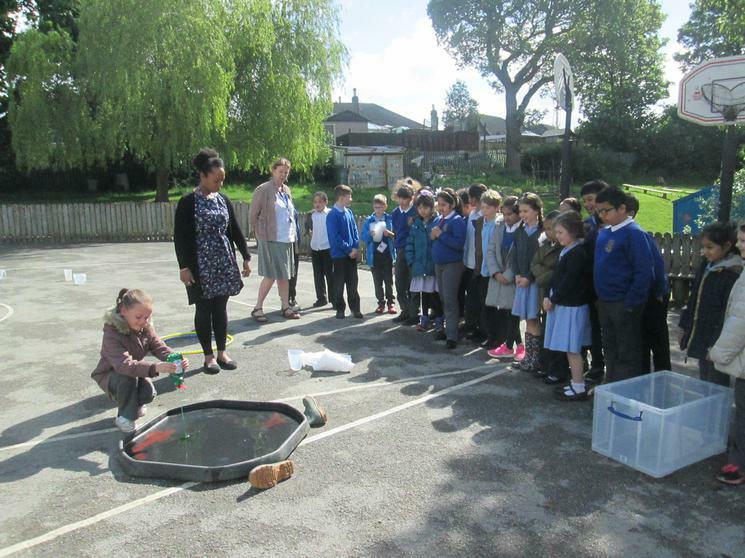 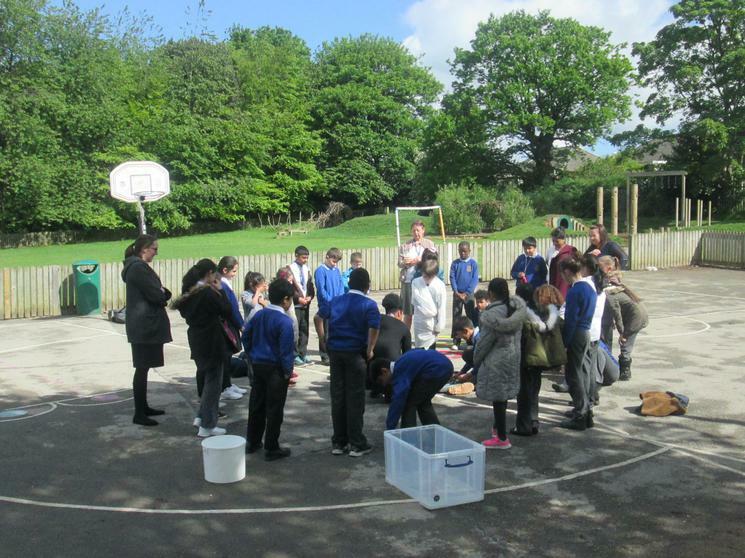 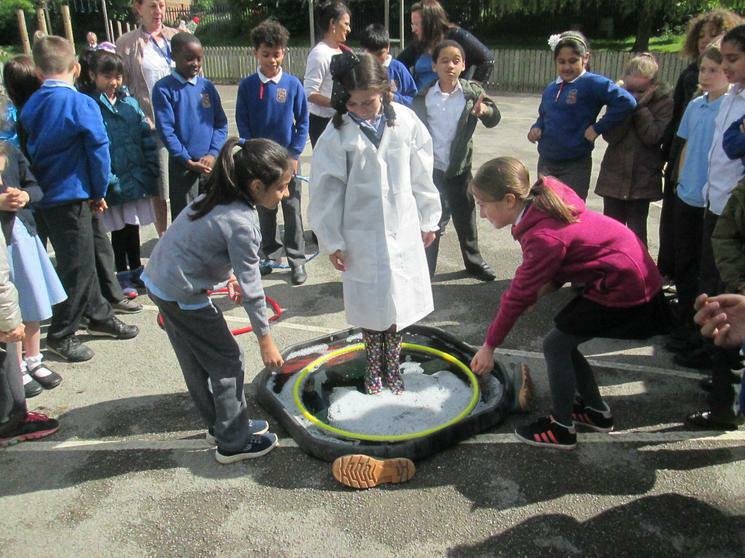 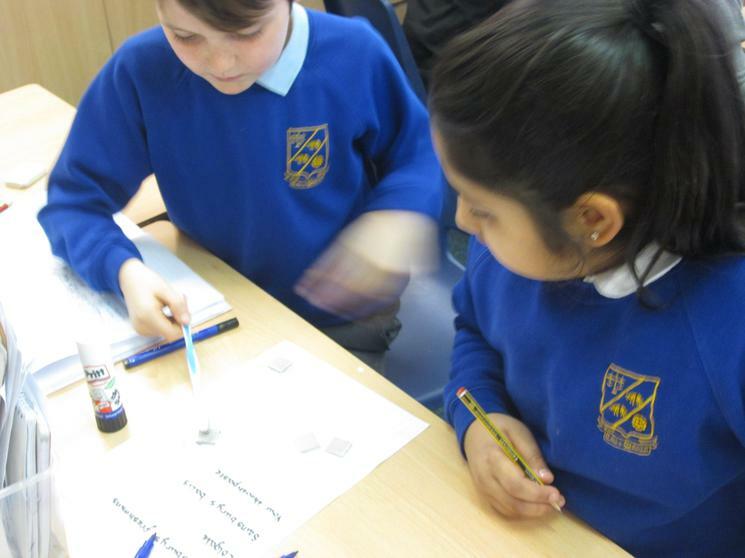 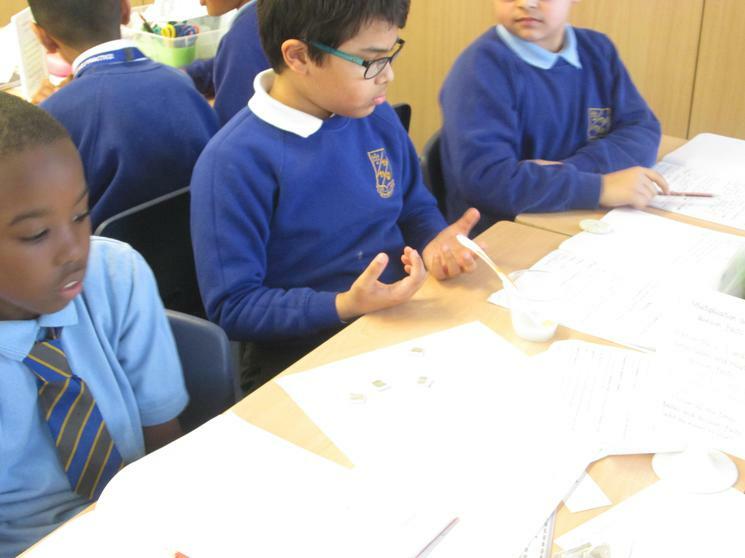 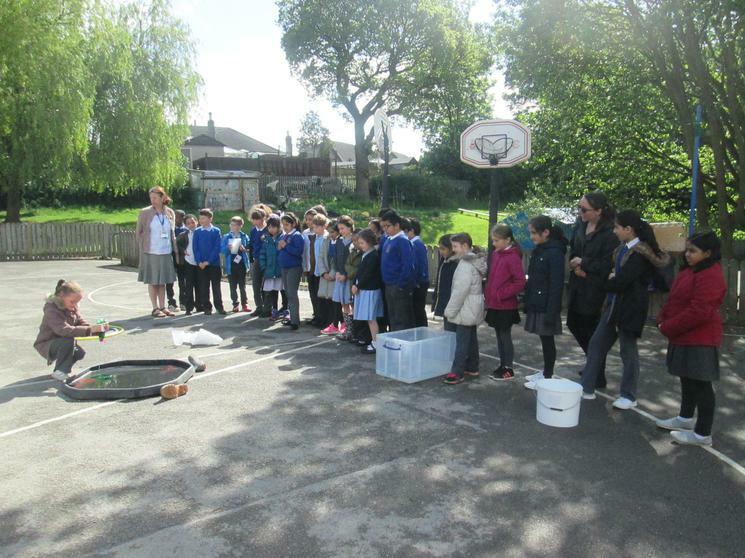 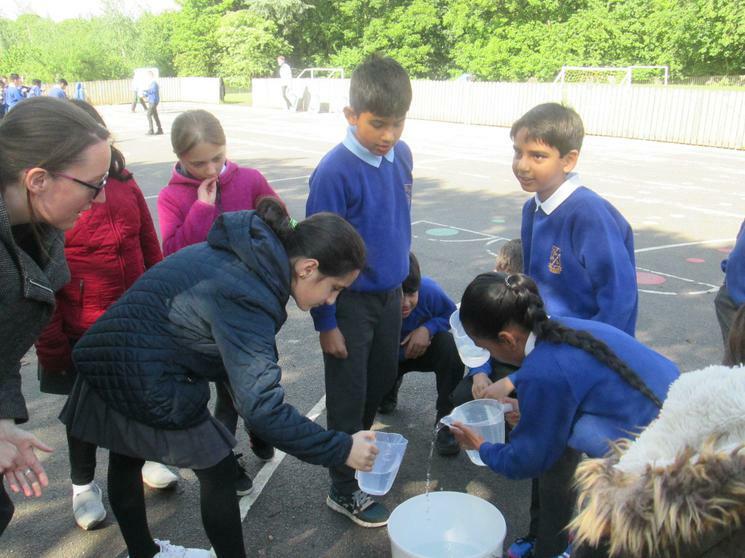 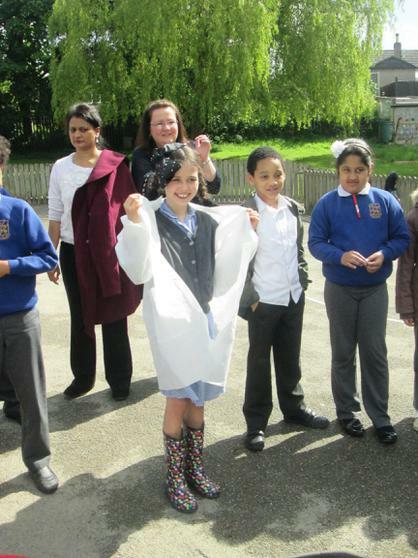 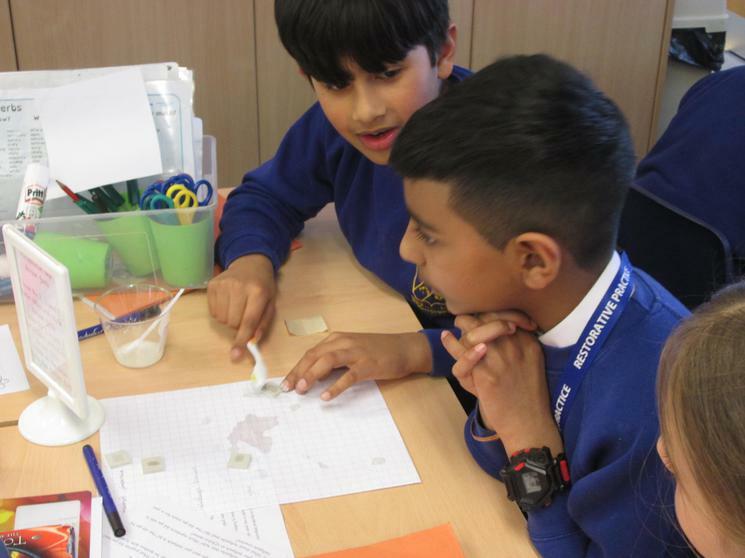 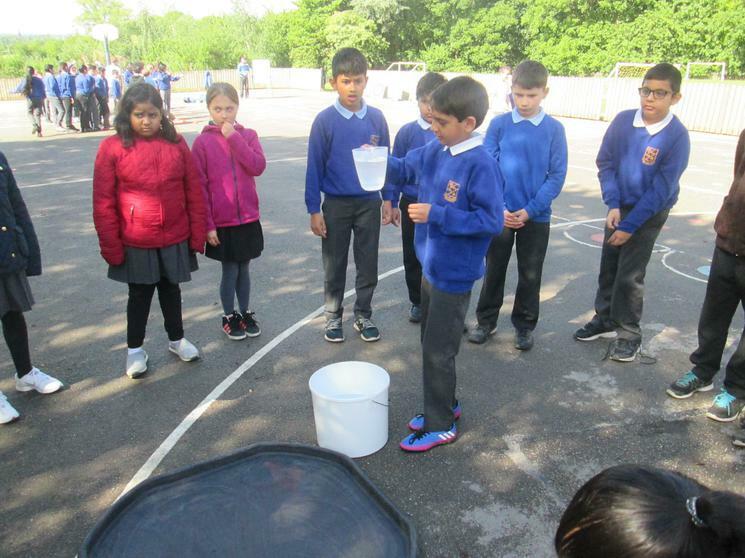 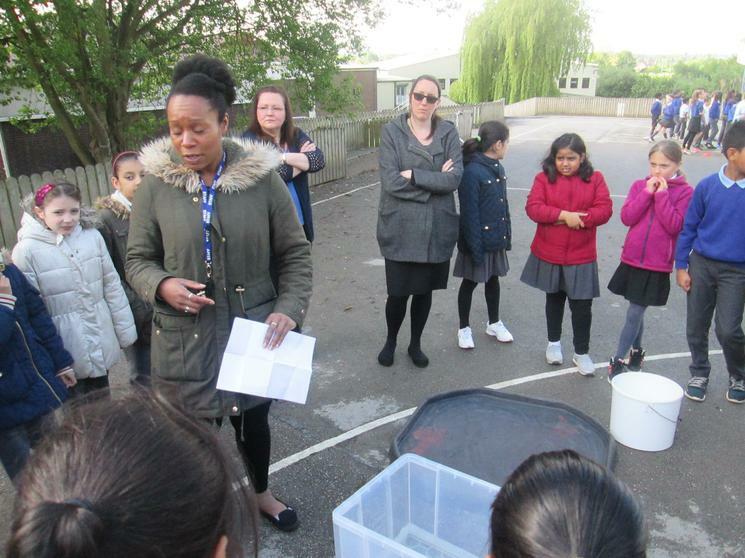 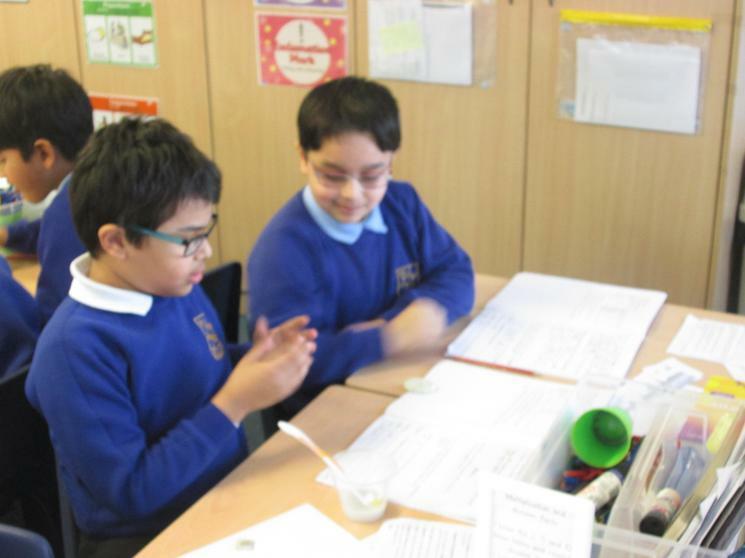 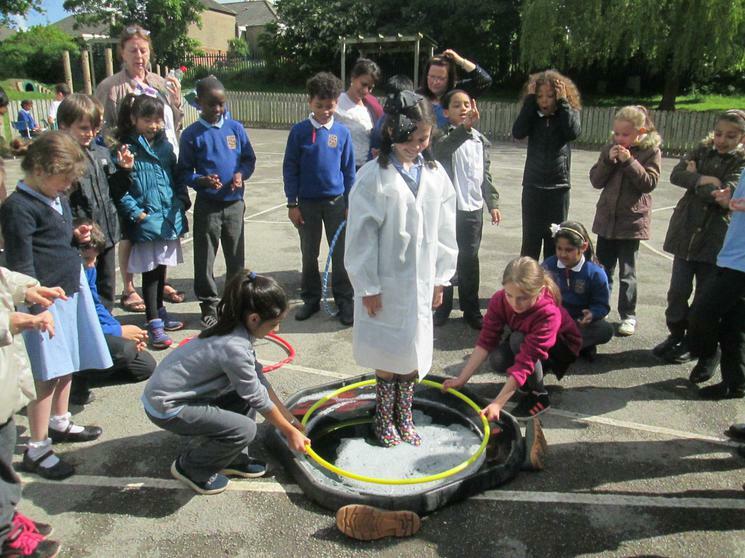 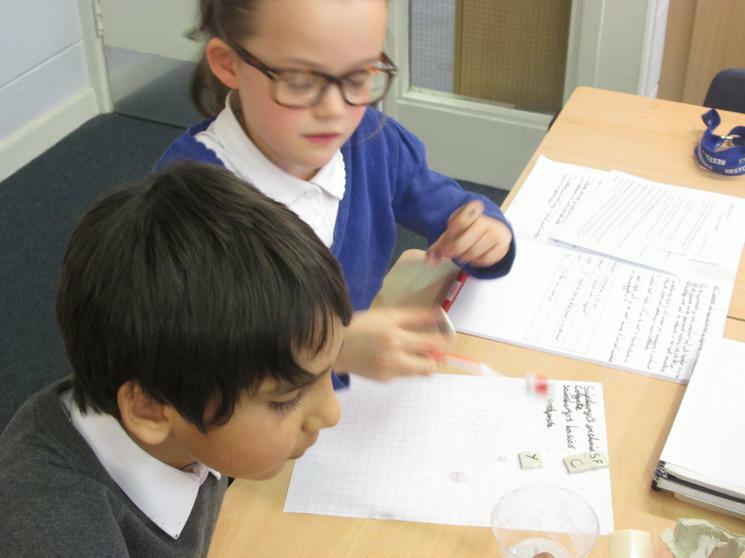 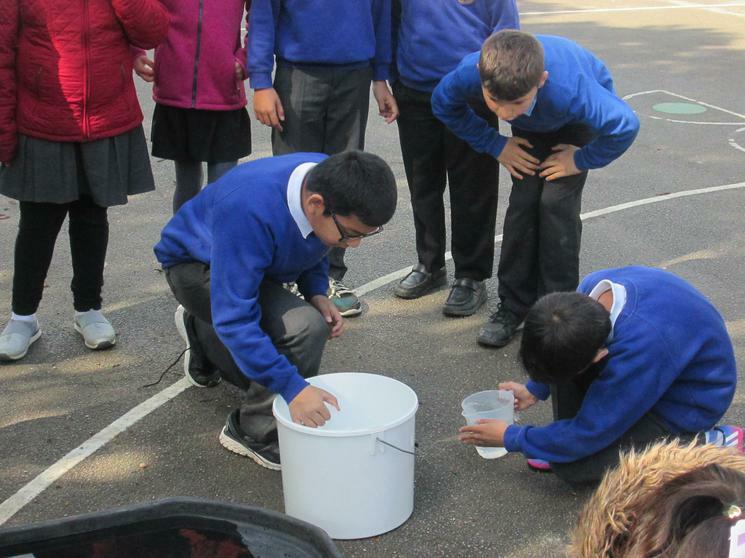 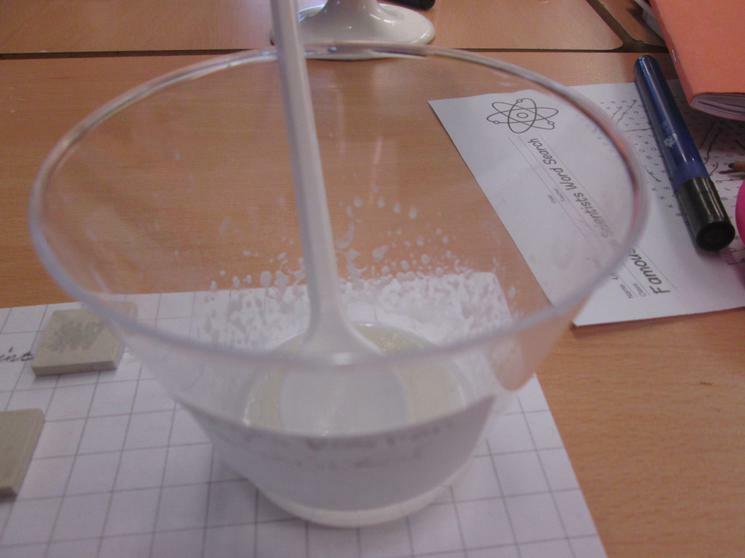 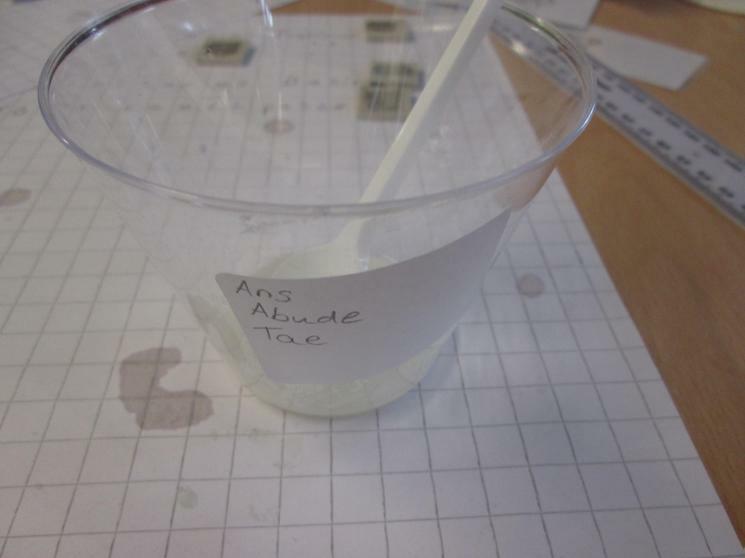 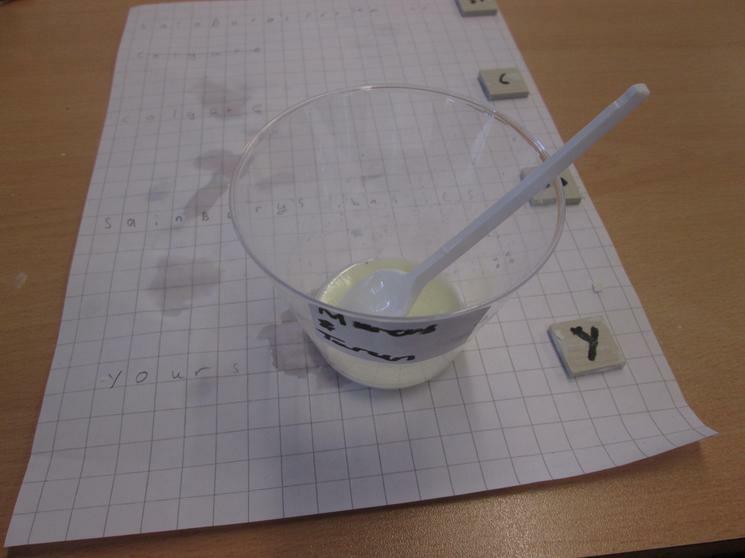 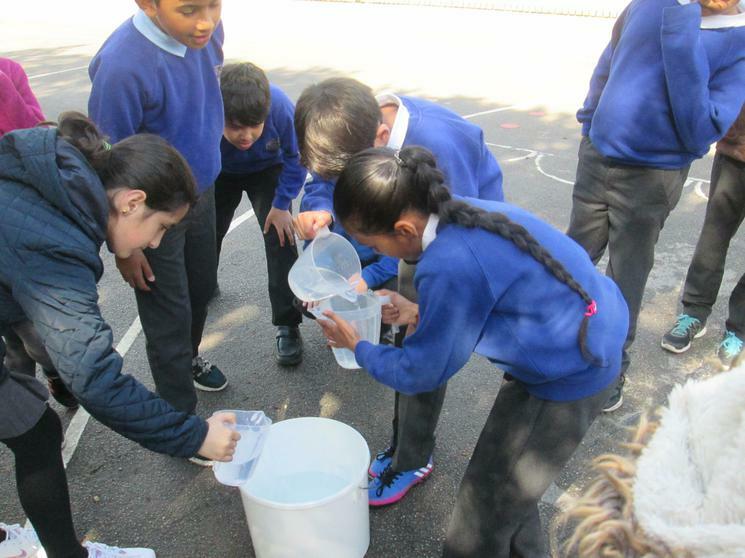 We used our knowledge of the properties of materials, solids, liquids and gases to test this theory and had GREAT fun being scientists!